Have you had a building that you wanted to purchase and put your grow inside and find out that the insurance company will not write liability or property insurance due to the grow operations? This is happening every day with many buildings as insurance companies are becoming increasingly more aware of grow operations in warehouses. You may have had coverage for a year but if it is inspected by the insurance company, you may get a non renewal. There are coverages that may also be excluded in your building insurance that you may not be aware are in the policy. 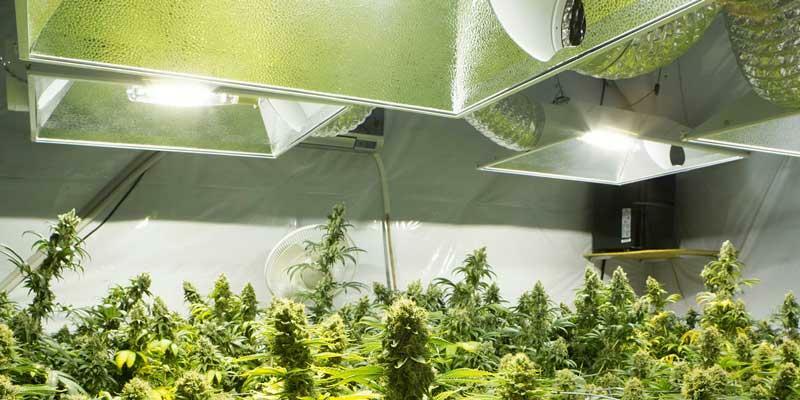 Insurance companies want to avoid the higher risk for direct physical loss associated with a grow operation. Therefore, they are not allowing agents to place coverage. Dispensaries are no exception. Finding an insurance provider that will take on this exposure is our main focus.